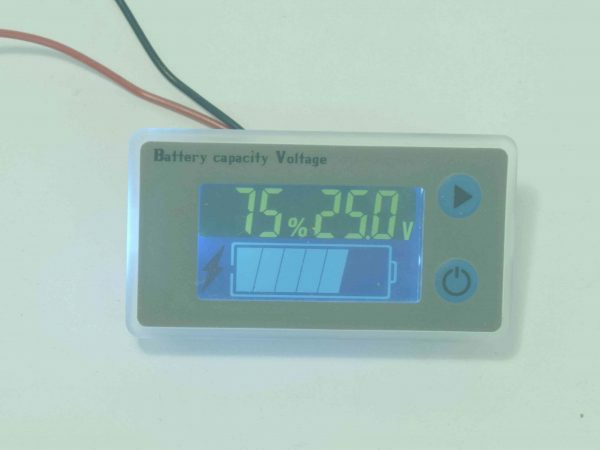 Most of our controllers are fitted to battery powered systems, these meters can show how much juice you have left. The BCM-5P series are a digital evolution of our popular LED battery condition meters. With an accurate voltage reference, temperature compensation, and battery protection function they are ideal for use with lithium batteries. 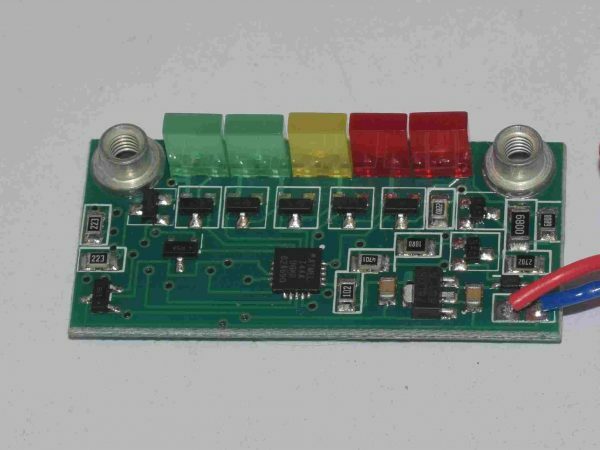 The 4QD battery condition meter is a small LED meter board. 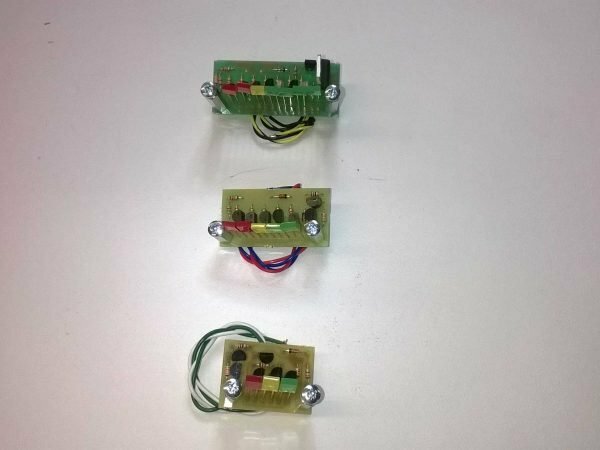 It is available as a 3 LED version for 12V, a 5 LED version for 24V & 36V, and a 7 LED version for 48V.